COLORTEK provides its customers with a dedicated designer center. Our interior paint showrooms feature an outstanding combination of products together with unsurpassed levels of service and technical support to assist you with the appropriate product and color selection for your projects. Click through the links below to browse through our product catalogs and showroom display images. 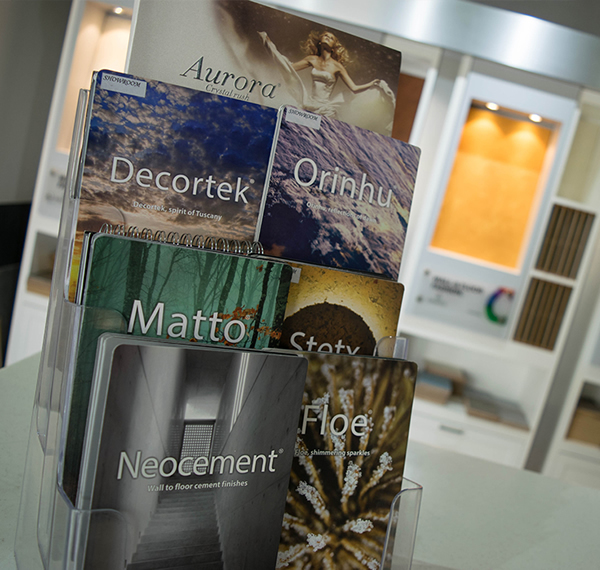 Experience our decorative line through real sample catalogues, showcasing extensive color and decorative paint combinations possibilities. 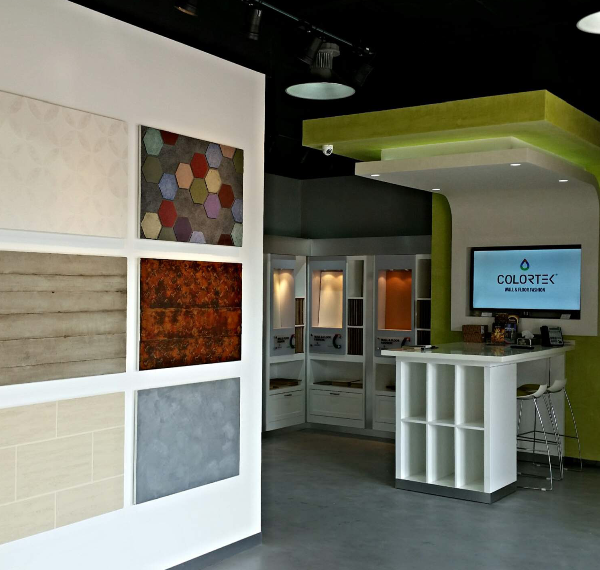 COLORTEK showrooms offer detailed information on our entire line of decorative and architectural paints, as well as paint and finishes selection tools ranging from large sample displays, catalogs and fan decks. 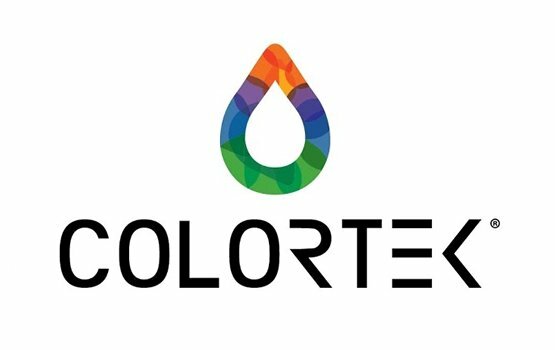 COLORTEK offers to the project’s selected contractors the possibility to undergo training both on-site or in its main headquarters, thus ensuring that application teams acquire the needed information for a correct application.